It started out as a day like any other. I was helping out in the emergency room at the hospital where I worked at the time, as I did whenever I wasn’t out on a call with the ambulance. A few patients had come in, so I was busy starting an IV when a coworker told me that a woman I knew had been admitted with a broken hip. After finishing up the IV, I made my way over to see her, but I was completely unprepared for what I was about to encounter. I had seen my share of shockers, but this one sent shivers up my spine. Immediately my eyes darted from one of the woman’s feet to the other, and then to her face, which was contorted in pain. One foot was pointed up toward the ceiling as normal, but it was the other foot that caused my queasy reaction. This foot was facing toward the floor—completely backward—and the leg was about six inches shorter than the other. Since I already knew this woman was a believer, I asked if she wanted me to pray for her, to which she nodded appreciatively. “I speak life and healing into this woman’s leg in Jesus’s name,” I prayed, and no sooner did I finish that sentence than I heard a code called out I had to attend to. Promising to come back when I could, I rushed off. About fifteen or twenty minutes passed before I was able to check on her, but when I walked into her room the second time, I noticed something dramatically different. Peeking over the edge of her gurney were two sets of toes facing straight up! My first thought was that the doctors must have started treatment. But as she began to tell her story, I discovered that wasn’t the case. At first, a warm feeling had come over her leg; then her leg began to rotate and lengthen…until it returned to a completely normal position! The turnaround was so dramatic I wondered if I had been seeing things. But later, when I overheard the doctor and a nurse arguing, I knew I hadn’t lost it. The nurse had seen the state this woman was in when she arrived so she insisted the leg was broken. But her x-rays were completely normal. Not only did the doctor release her from the hospital that day, but she walked out! In my search, I developed a passion for more of Holy Spirit. As I set out to learn everything I could about him, something radically changed in my life. I started to pray for people at my job at the hospital and see miracles. I witnessed miraculous healings in homes, on hospitals beds, and on operating tables. For the first time in my life, I was seeing the power of Holy Spirit at work outside the four walls of the church. When I prayed for people, things began to happen that I couldn’t explain, and I knew these experiences weren’t happening because I was so special. I was just a regular guy working in a hospital, no different from anyone else. 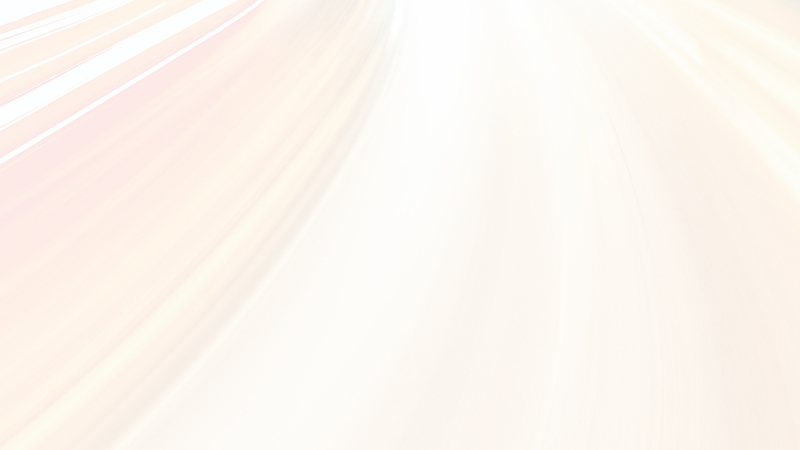 I was discovering that with Holy Spirit, ordinary people can do extraordinary things. It was the start of a new journey—one I like to call the Spirit Contemporary life. And the truth is that if an average guy like me could have some of the experiences I’ve had, I know you can too. 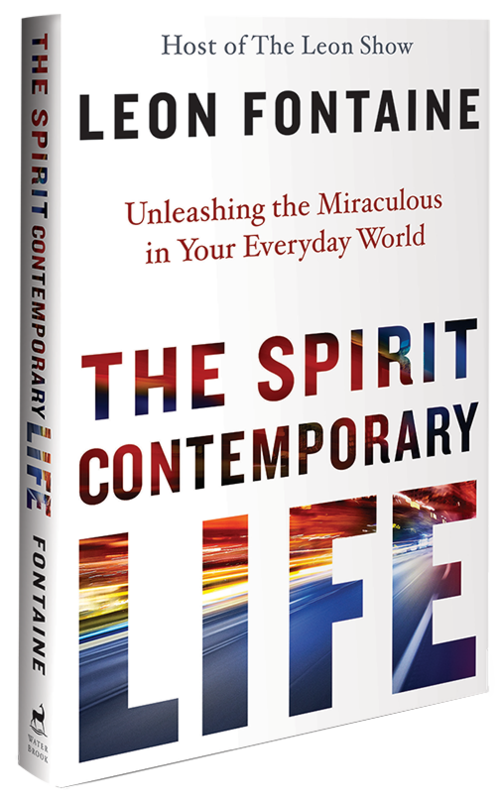 This Spirit Contemporary life is for every believer. You can witness the supernatural too! 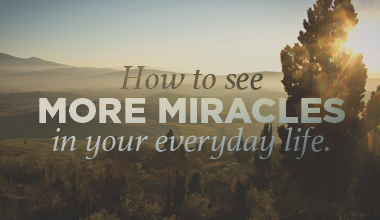 God’s miraculous power can work through you in your everyday life, and as you discover how, it’s going to radically change how you live! Adapted from The Spirit Contemporary Life: Unleashing the Miraculous in Your Everyday World by Leon Fontaine (June 21, 2016). Preorder your copy today! Tell us your Spirit Contemporary story! How has God worked through you in the context of your everyday life?